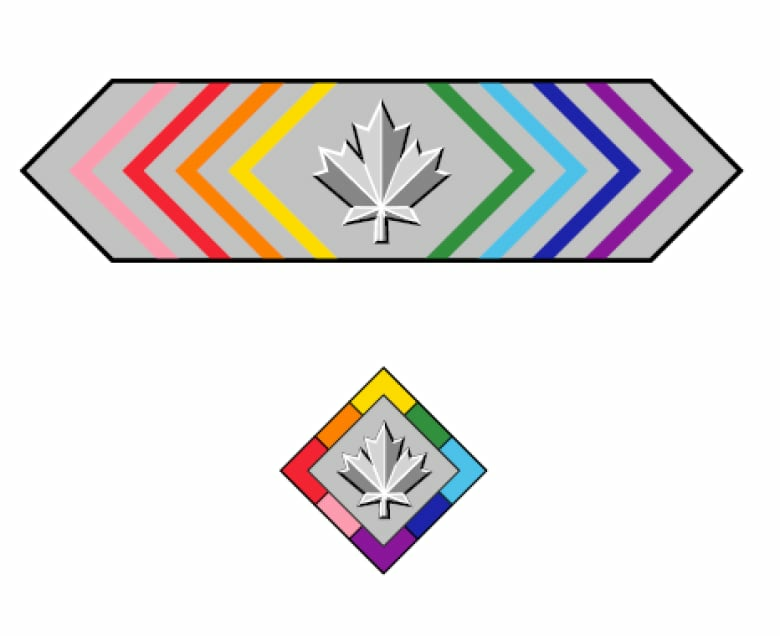 "The Canada Pride Citation acknowledges the injustices faced by LGBTQ2 Canadians who proudly served their country, yet ... were met, in return, with intolerance and discrimination," said Boissonnault in a statement. "It recognizes the sacrifices made by these individuals and the importance of remembering the past to prevent such harms from ever happening again. This is a powerful symbol of hope for a stronger, more inclusive Canada."